F-Commerce is a word you will hear more of over the next few months as Facebook commerce or online stores embedded within Facebook become popular and widespread. F-Commerce will become another online channel for businesses to sell products and services with all the marketing power that Facebook provides. Facebook’s ecosystem evolution is naturally extending to online shopping where you can buy your favorite brands products and services while using Facebook. 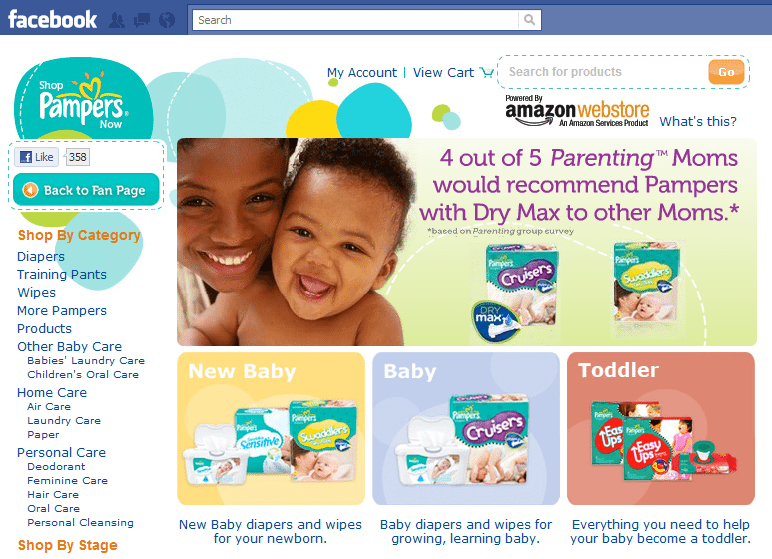 As outlined in a previous article F-Commerce: Is Facebook The New Shop of the Future? the revolution has commenced whether you have noticed it or not. 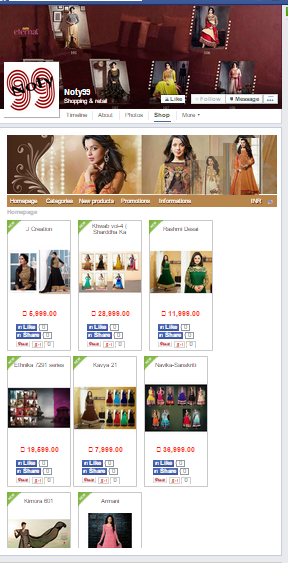 noty99 Facebook Shop is integrated into it’s Facebook fan page using worldmart’s web store which keeps you within the Facebook environment right up until checkout where you are then taken offsite to noty99's shopping cart system, breaking the Facebook experience. Why Set up a Shop In Facebook? If you have all these advantages then it is only natural that F-Commerce is set to transform retail. So what would a great F-Commerce store application(s) require to make it a success? 9. You can measure with inbuilt analytics and tools but also be able to add Google analytics and Facebook Insights to your toolkit analytics tools. These will all be available with a new Facebook Fan Page Toolkit soon to be announced that will provide 3 Facebook apps that allow you to set up and run your Facebook store without having to know programming or computer coding. · Promote your store by allowing importing of emails and integrating Twitter and Facebook messaging to take full advantage of Facebook and social media’s marketing leverage. 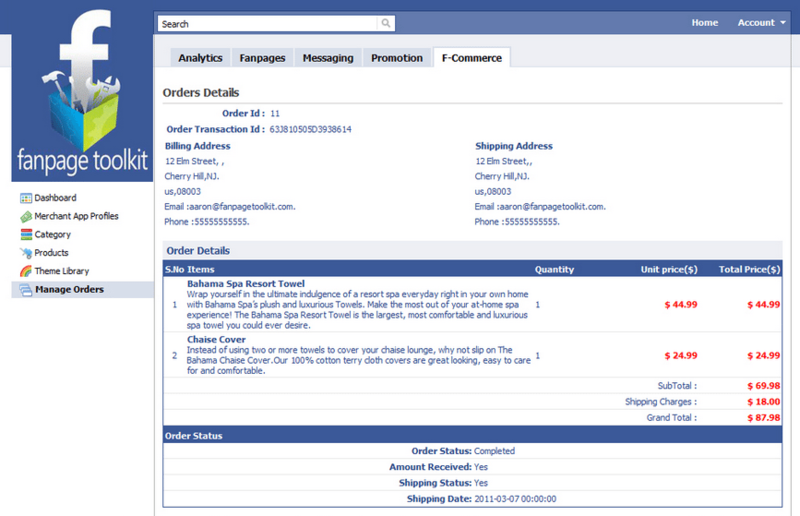 Here is a sample screen shot of live store. Is that something that might excite you? I will keep you posted with this total “Facebook Fanpage Toolkit” which is already launched for you to set up your own Faceshop Commerce store on Facebook. This will be game changer for small to medium businesses that want to set up a shop online but thought it was too hard. What do you think? Could you use this for your business?